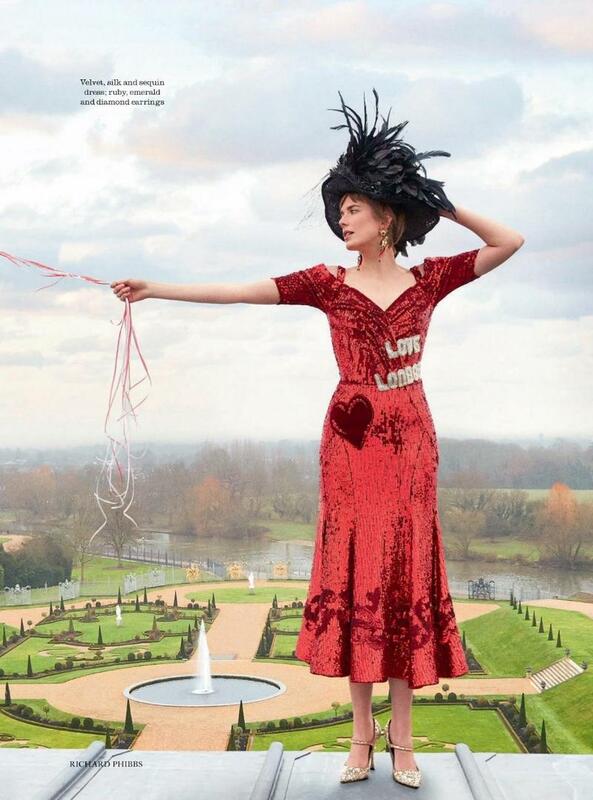 Agyness Deyn has stayed true to her thicker than honey childhood relationship with also Manchester-born close friend designer Henry Holland. And she married hedgefund manager Joel McAndrew in New York, August 2016. 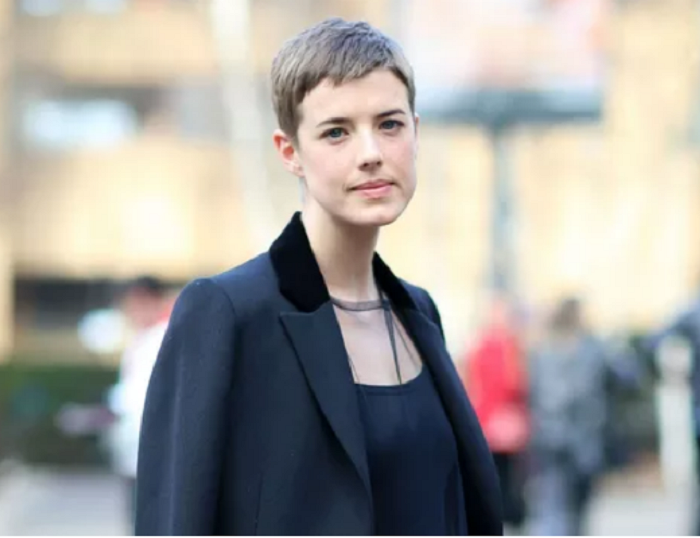 After precious small parts in indy films for several years, Agyness Deyn plays detective Elaine Renko in the new BBC drama 'Hard Sun'. Marie Claire UK's Lucy Pavia interviewed the actorin January 2018 about her role in the "new pre-apocalyptic series by Luther creator Neil Cross that opens in modern-day London five years before the end of the world."